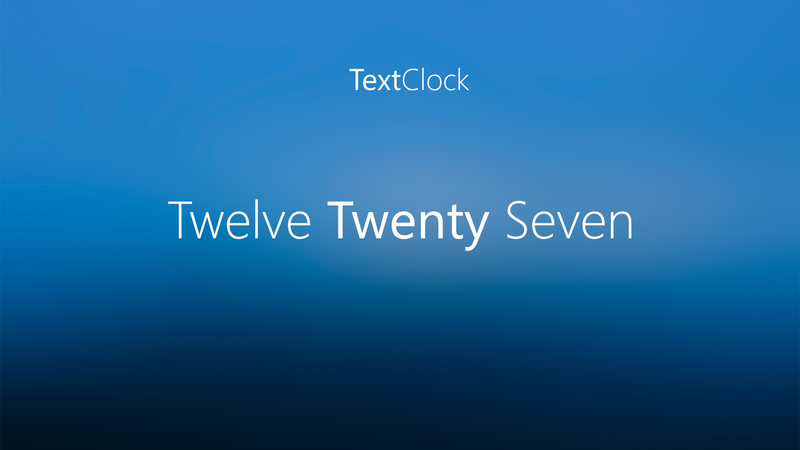 This is a standalone version of the TextClock top bar widget in NXT-OS. This skin has no configuration menu, but it does have many customizable features in its settings config. If you modify and redistribute this skin you must credit me! If you like my work consider checking out my other skins! This is a small hidden app launcher. You click on the arrow to make the launcher show the icons. It supports 1-15 icons and has a simple to edit settings file. This skin does not come with any icons included but you can use any square image that is 96x96 or larger.